Innovative architecture and ergonomic design. 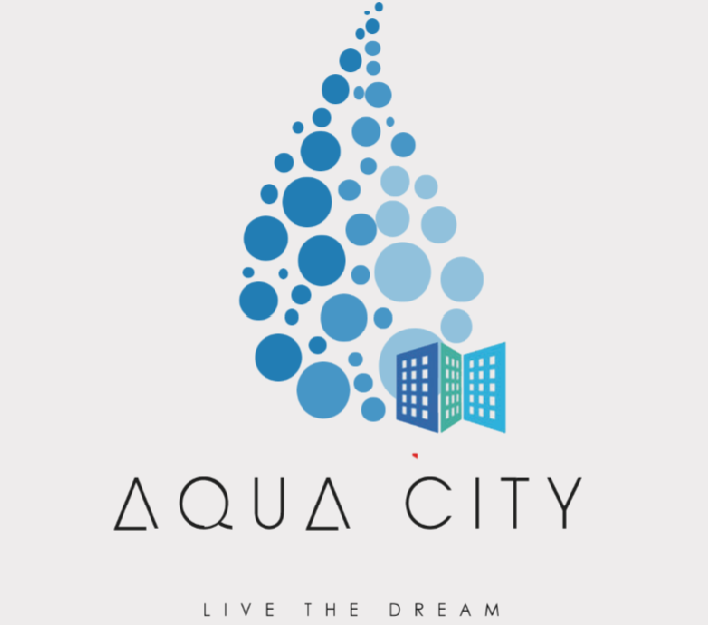 Aqua City by Saakaar (the best construction company in Bihar) is the epitome of classy urban living within the realm of its own rustic charm. Spaces are but manifestations of a human desire to carve out a niche in the world. It is this very fulfillment that we keep in mind while designing spaces. Hence in essence, our offerings are created for you by you.